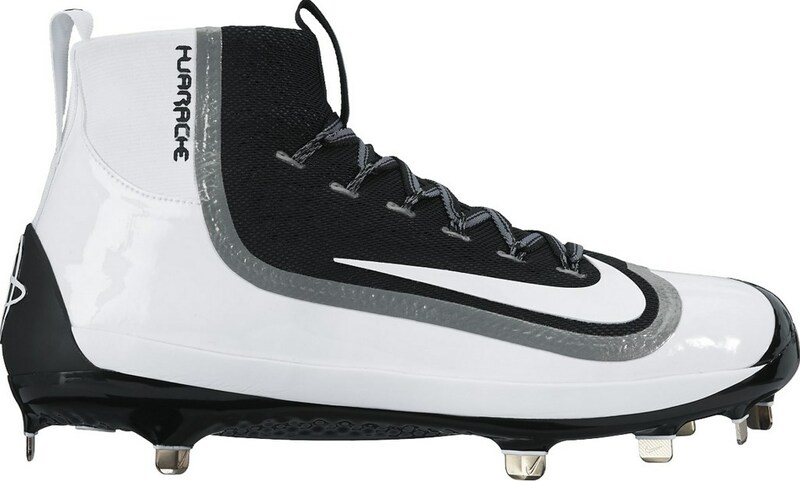 Nike unveiled the newest member of the Huarache family of baseball cleats today, the 2K Filth. The dimples on the bottom are supposed to prevent mud from getting caked onto the cleat to keep them as light as possible. My opinion on these is mixed. That pink/green colorway is absolutely awful, but the normal colorways are better. 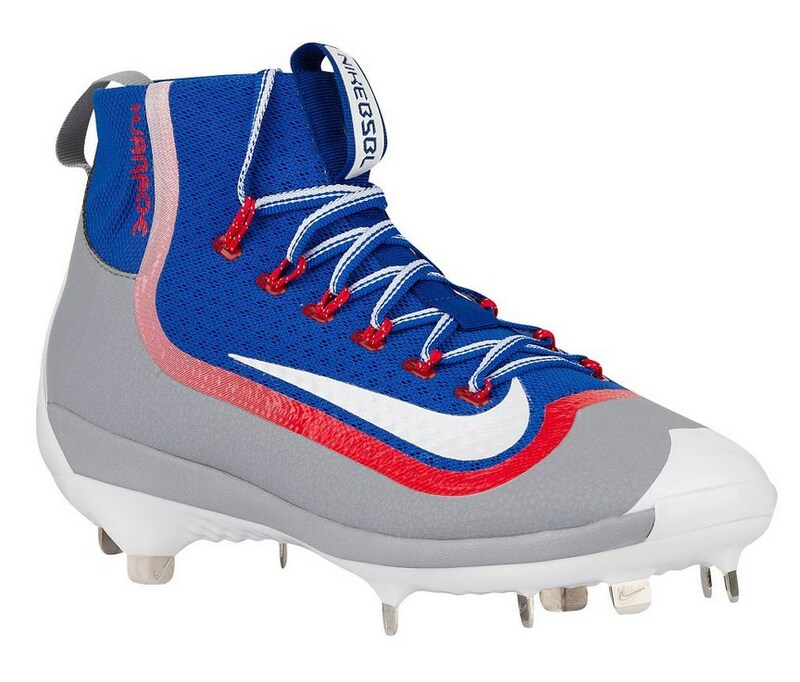 I’m a bigger fan of the lows, but that’s because I’ve never really liked high-top cleats. NIKEiD for these will be fun. Read more about the 2K Filth here. And expect to see them for sale on July 1. The upper is not flyknit. 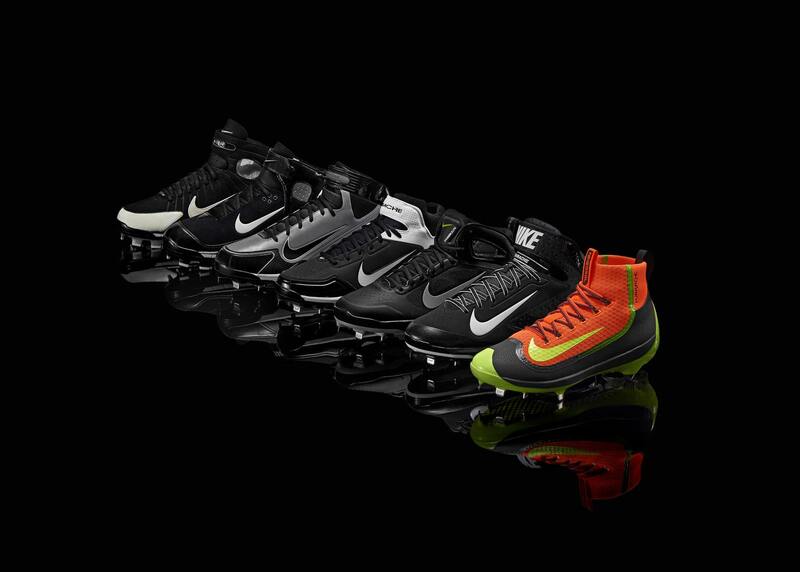 There is no flyknit on the cleat. Also this is not the first Nike clear to use flywire. 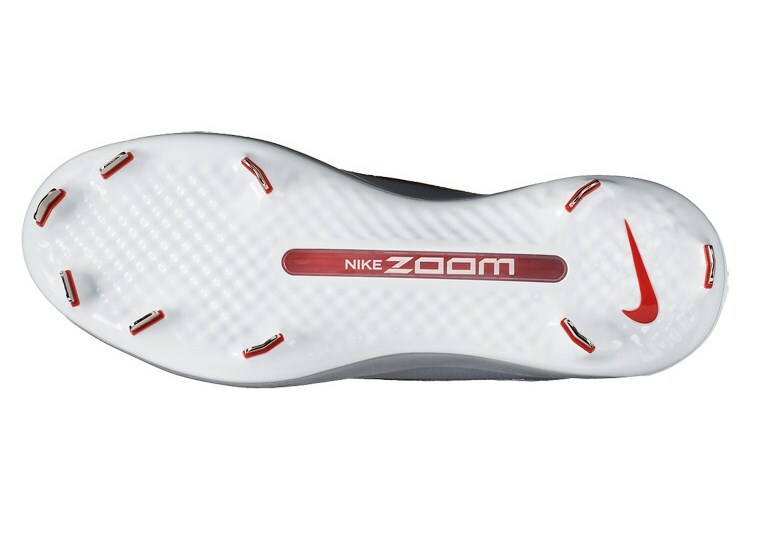 The lunar trouts and lunar vapor pros both use it. 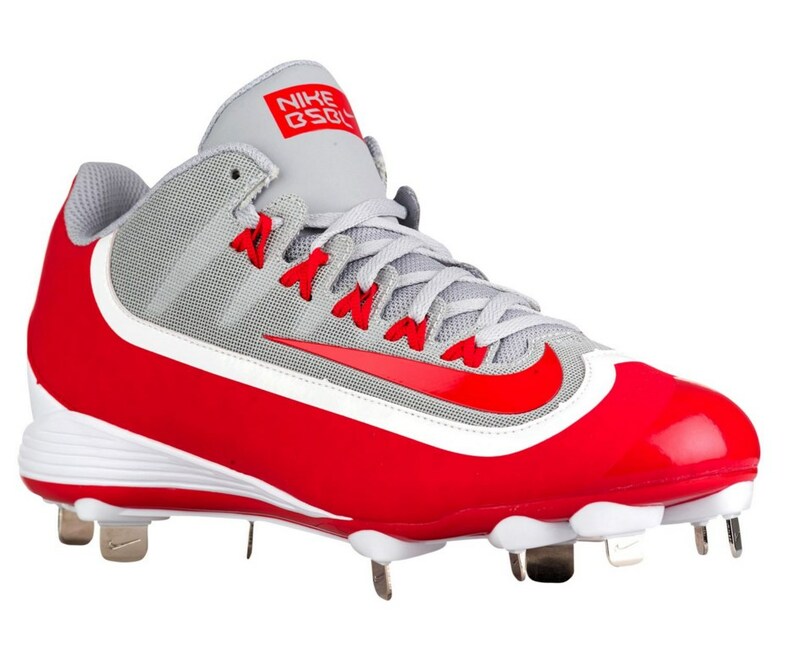 The swingman mvp 2s, lunar vapor trouts and lunar vapor pros all had fly wire, so these aren’t the first to feature it. 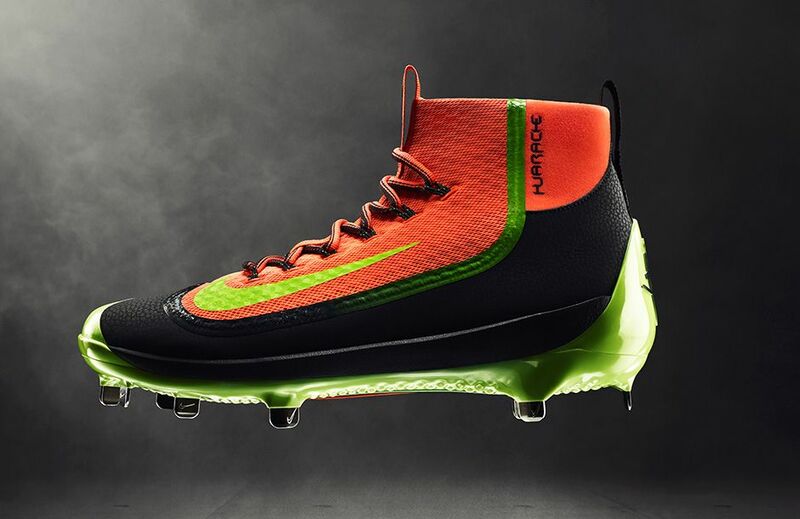 There isn’t flyknit on this cleat. It’s just a mesh with what appears to be foam or spacer mesh backing. 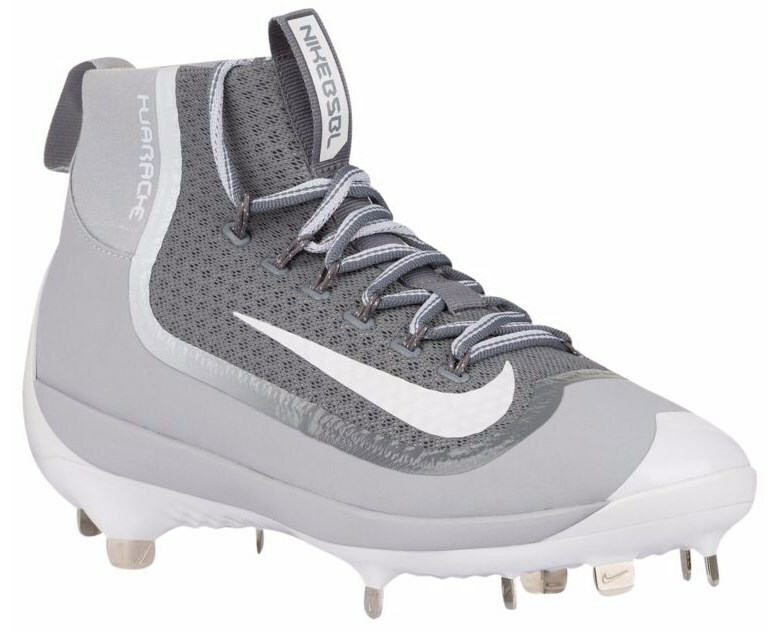 Flywire has been used on many other cleats. This is not the first to feature it. 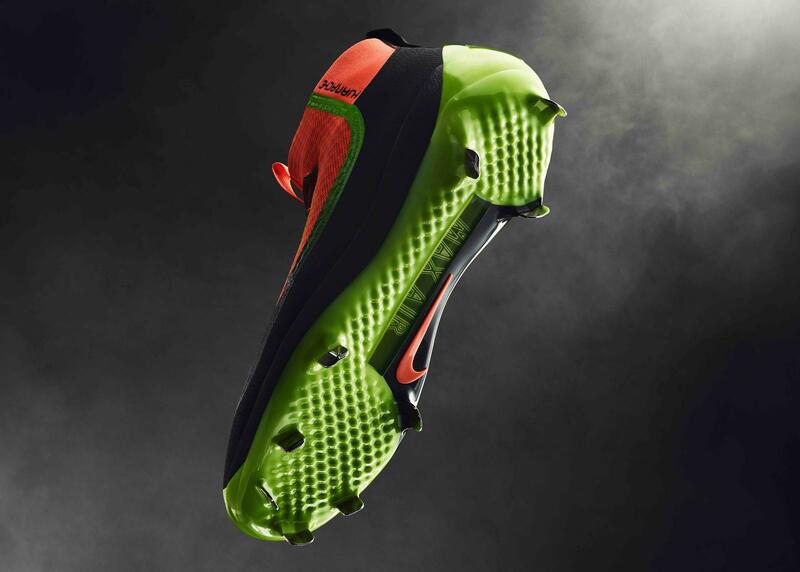 For example the Lunar Trout and Lunar Vapor Pro. Do you know how much these weigh in oz? Nike doesn’t list on their website. Also, I know that the high top came out today, do you have info on release of lows?